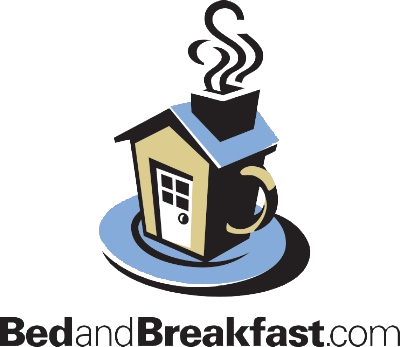 Idahome Bed and Breakfast is proud to announce that we have been awarded the Readers Digest's most charming small town bed and breakfast in Idaho! 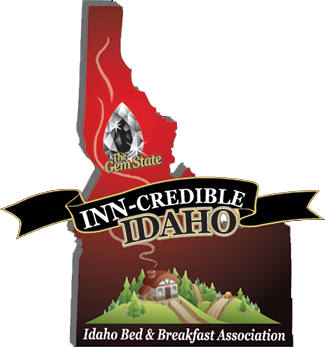 Come away to our warm and elegant Inn near Coeur d’Alene, Idaho. Nestled between scenic prairies and wooded mountains, we offer a smoke-free environment at our serene and secluded Inn. Yet we are close enough to everything that the area has to offer. Located just outside of Coeur d’Alene (west), Idaho and close to Spokane (east), Washington. We enjoy year-round activities including golfing, hiking, river-rafting, rock climbing, shopping, swimming and boating on Lake Coeur d’Alene or the Spokane River. Just 4 miles from the new Post Falls Cabela’s destination store. 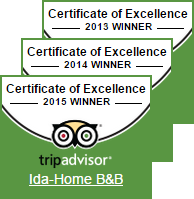 Whether you are looking for a romantic getaway, a time of quiet relaxation, or a full schedule of activities, let Ida-Home Bed and Breakfast be your home away from home!